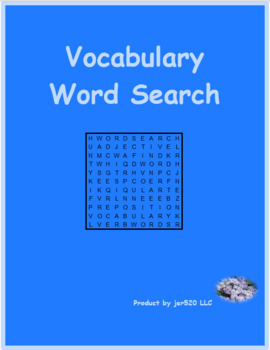 Word search for the vocabulary in lesson B unit 6 of D'accord 2. 5 versions in each of 2 different formats: word list in French; no word list. 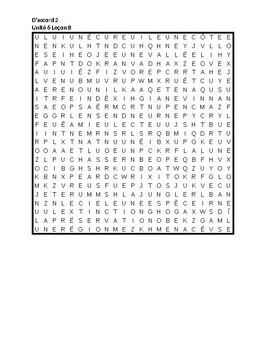 Total of 10 unique puzzles.